Amitabh Bachchan and Rishi Kapoor starrer 102 Not Out teaser out now! 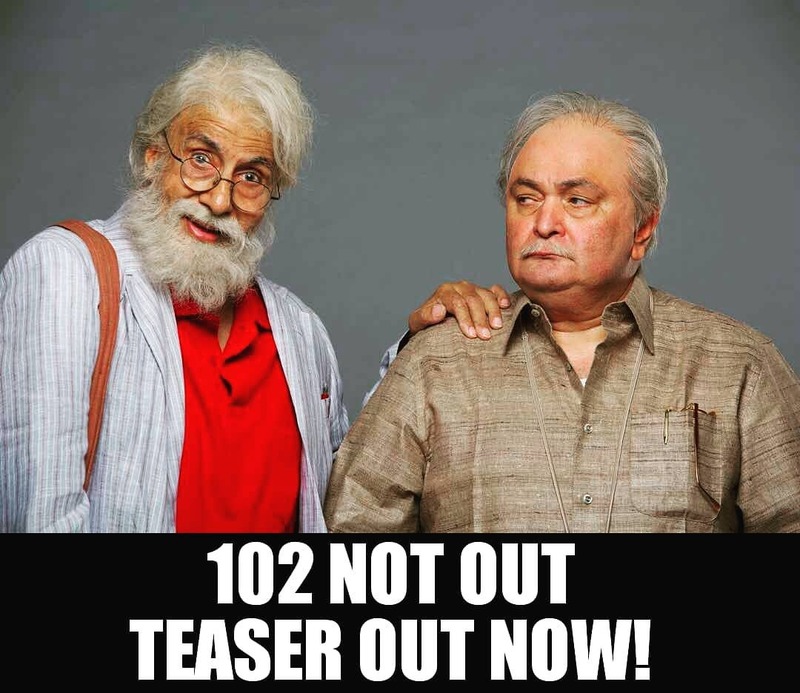 Home Garam News Amitabh Bachchan and Rishi Kapoor starrer 102 Not Out teaser out now! The audience will soon be treated with Amitabh Bachchan and Rishi Kapoor sharing the screen space in the upcoming film 102 Not Out. 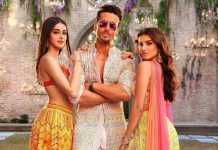 The makers of the film have released the first teaser of the flick which is ready to be released in theatres on May 4, 2018. The teaser surely wins the hearts of the audience as it has seen two veteran stars Amitabh Bachchan and Rishi Kapoor are seen in a completely new avatar. Amitabh will be seen playing the role of a 102 year old man while Rishi Kapoor will be seen playing his 75 year old son. The upcoming film is of a comedy drama genre and is based on the Gujarati play with the same name which is written by Saumya Joshi. The film is directed by Umesh Shukla of Oh My God fame. 102 Not Out will see Rishi Kapoor and Amitabh Bachchan share the screen space after 27 years. The veteran stars were earlier paired in many of the films including Kabhie Kabhie, Naseeb, Amar Akbar Anthony, Coolie and Ajooba. The story of the film is about a 102 year old man who is trying to break the oldest person record , which is held by a Chinese man in the film. 102 Not Out also stars Paresh Rawal and Mukesh Hariawala.